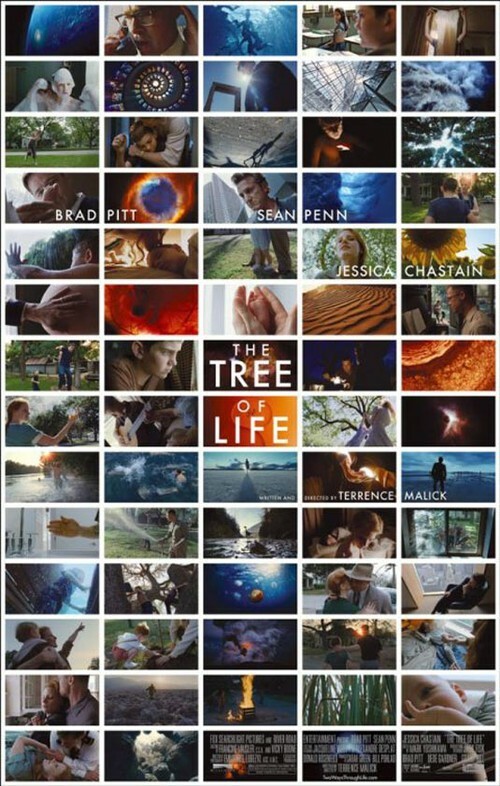 Tree Of Life är en film av Terrence Malick , han har bla gjort filmer som Den tunna röda linjen, The New World och Amazing Grace. Hans nya film är en blanding av drama och fantasy. Synopsis: From Terrence Malick, the acclaimed director of such classic films as Badlands, Days of Heaven and The Thin Red Line, The Tree of Life is the impressionistic story of a Midwestern family in the 1950’s. The film follows the life journey of the eldest son, Jack, through the innocence of childhood to his disillusioned adult years as he tries to reconcile a complicated relationship with his father (Brad Pitt). Jack (played as an adult by Sean Penn) finds himself a lost soul in the modern world, seeking answers to the origins and meaning of life while questioning the existence of faith. Through Malick’s signature imagery, we see how both brute nature and spiritual grace shape not only our lives as individuals and families, but all life.